Whom would you rather buy from? The slick sales rep with the aggressive sales pitch who wants you to decide today, or the sales rep who asks questions, listens to understand what you need, and takes the time to work with you to find the right solution. 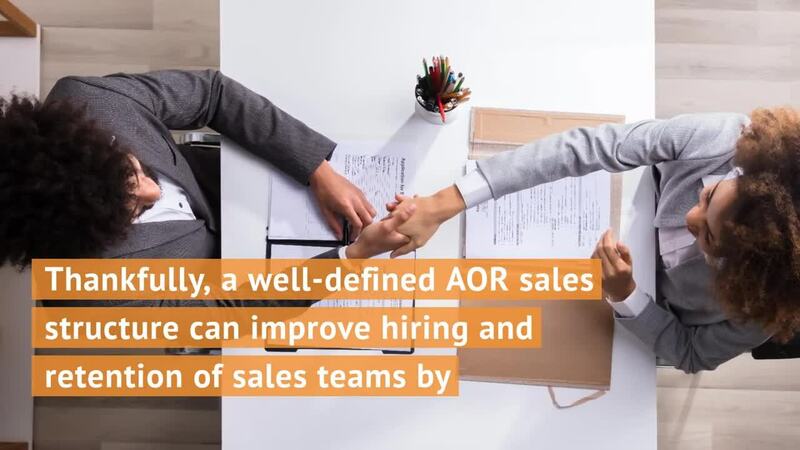 The answer is easy, but the reality is there are still too many quota-driven sales reps out there who put closing the deal ahead of the needs of the customer. Sales reps with happy customers and long-term success are the ones who master the art of selling without selling. Change is inevitable; in fact, it is essential for businesses to grow. However, not everyone is willing to embrace change, and even if they are willing to accept change, they may not see things your way. That’s why stakeholder relations have to be a key component of any business or change management strategy. It’s important to have everyone involved on board with the new strategy, policies, and procedures so the entire team is working toward a common goal. When making plans for 2019, you want to be sure that everyone involved shares the same vision and objectives. To remain competitive requires fresh ideas that reveal new possibilities and opportunities. Too often, sales professionals become insulated within their own business; they are so focused on their own customers and meeting sales quotas that it is difficult to take the time to stop and contemplate new approaches and new strategies. Staying current with the latest business books is a great way to promote a fresh perspective and spark new ideas. Selling any technical product is a team effort. Sales representatives need support from customer service, accounting, operations, and, perhaps most important of all, sales engineers. When you close a complex engagement involving multiple components, integrations, and customizations, you need the support of the sales engineering team to help with presales and to handle fulfillment. However, even the most seasoned sales professionals still get confused about the role of sales engineers and how best to include them in the sales process. That’s why it’s essential that sales managers understand how to manage both sales reps and sales engineers. Late in 2017, three ambitious female coworkers and I took a 12-hour drive straight up I-15 to Calgary, Alberta in Canada to attend a women-in-leadership conference. On the drive up, we talked about our futures —how we envision success and what it takes to achieve what we’re after. We talked about our past, including experiences we’ve had in the workplace and what changes we’d like to make; and we talked about our present—all the things that bring us joy, and how we should spend more time appreciating it. The primary goal of every sales executive is to maximize sales productivity. It takes time to research new prospects, make cold calls, and do sales prospecting. In today’s business climate, more leads are coming in through the internet, which means sales representatives also need to react to sales queries—whether they’re qualified or not. Today’s customers live online. If you want to fill your lead funnel, you must use digital media sales.